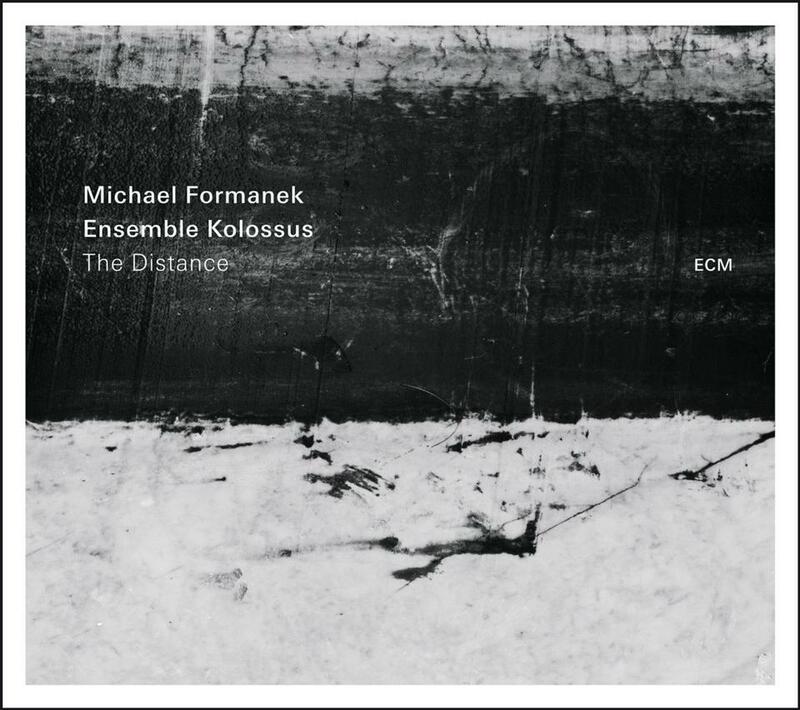 The esteemed bassist and composer Michael Formanek hasn’t led a big-band recording until now, but with this release by his 18-piece Ensemble Kolossus he joins the ranks of state-of-the-art orchestral experimenters like Darcy James Argue, John Hollenbeck, Maria Schneider, and Boston’s Mark Harvey and Darrell Katz. Working with longtime associates, Formanek nails every element of large-ensemble writing: sustained long forms with continuous development, lucid relationships between improvised and written material, details that ring out as part of a clearly articulated whole. Add to that a deep grasp of knotty grooves, free-form improv, fetching themes, and sweet, sweet swing. The sequencing is peerless, from the title track with its long pastel chords through the varied moods of the eight-part “Exoskeleton” suite. ECM’s production is pristine, but you don’t get this clarity without spot-on writing and playing, like the balance of solo tenor sax (Chris Speed) and cornet (Kirk Knuffke) against midrange and low brass in “Beneath the Shell,” or the evolving settings for Mary Halvorson’s shimmy-sham guitar in “Without Regrets.” Extraordinary.